Wakakirri continues to be Australia’s largest performing arts event for primary and secondary schools with this year's winners now announced. Mango Hill State School in Queensland claimed the Primary Story of the Year with their performance ‘What About the Children?’, in which a young boy discovers a way to make a difference when he learns about children who have been left homeless after a hurricane in Haiti. This was the school’s fifth year participating in Wakakirri and their first time winning Story of the Year. Mango Hill showed everyone that they too can become a “helping hero” in a performance the Wakakirri National Panel called “visually and creatively sensational”. The students also became real life helping heroes, dancing for donations just like the characters in their story and donating money raised to the Save The Children Foundation. 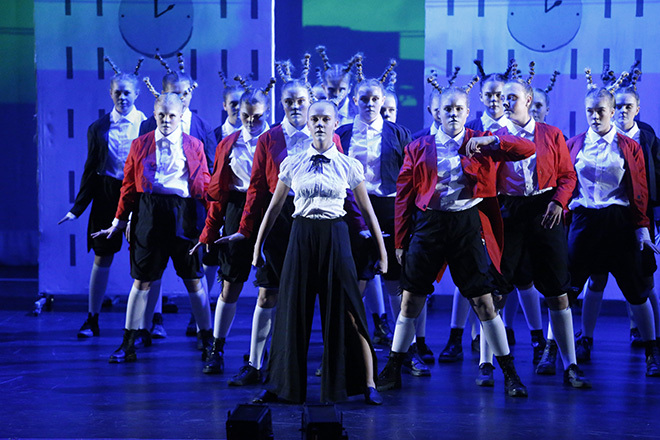 Tuggerah Lakes Secondary College, Tumbi Umbi Campus took out the top award for their impactful performance ‘The Rabbits’, an abstract interpretation of the colonisation of Australia based on the picture book of the same name by legendary Australian author John Marsden. Registrations are now open for the 2019 Wakakirri Event.